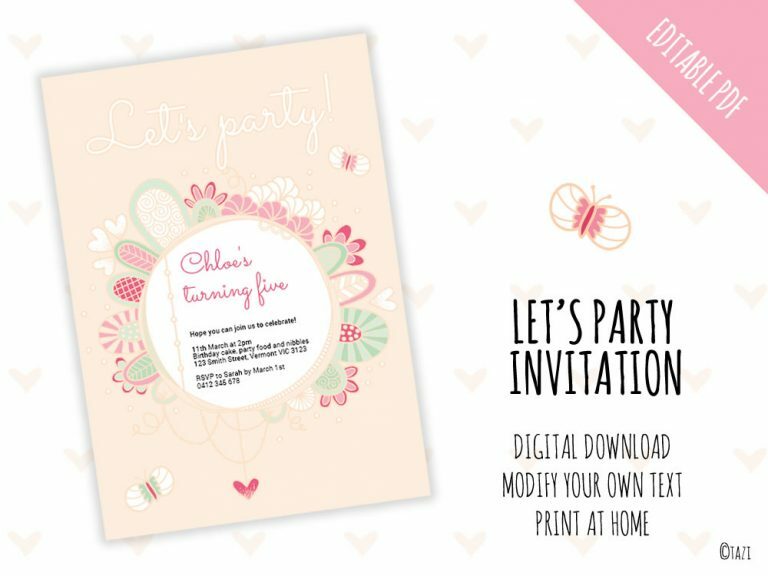 ❤ Need a custom designed invitation? 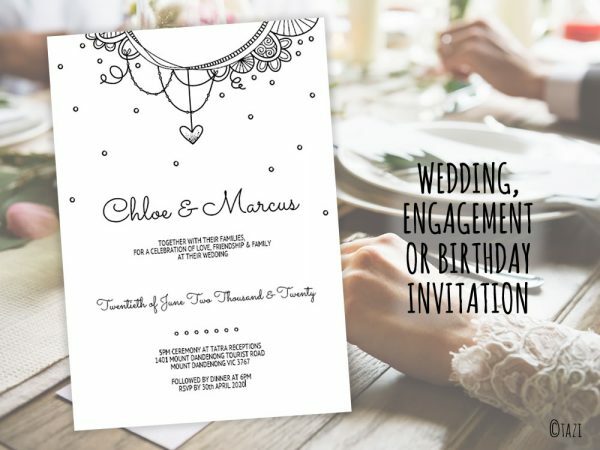 Prices start from $70 for a single side invitation, with your own words and details. 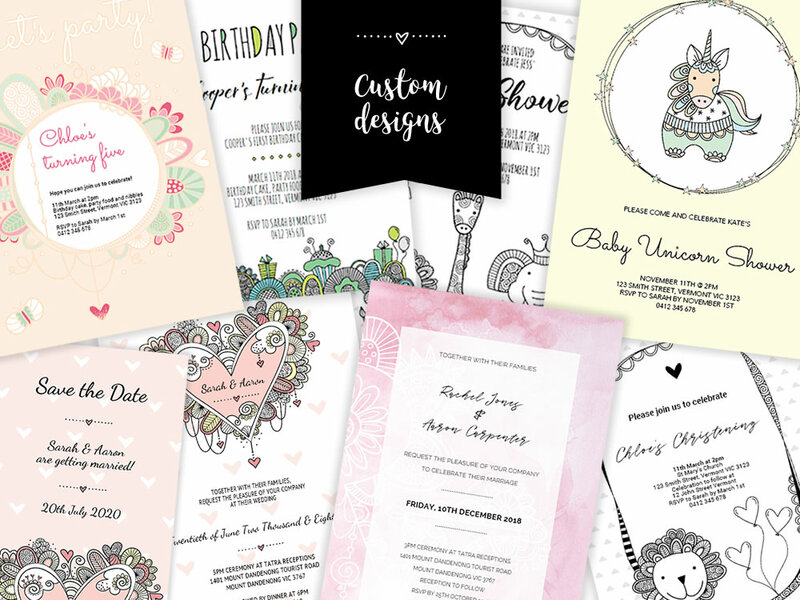 I can create the perfect invitation for your wedding, birthday, baby shower or event. 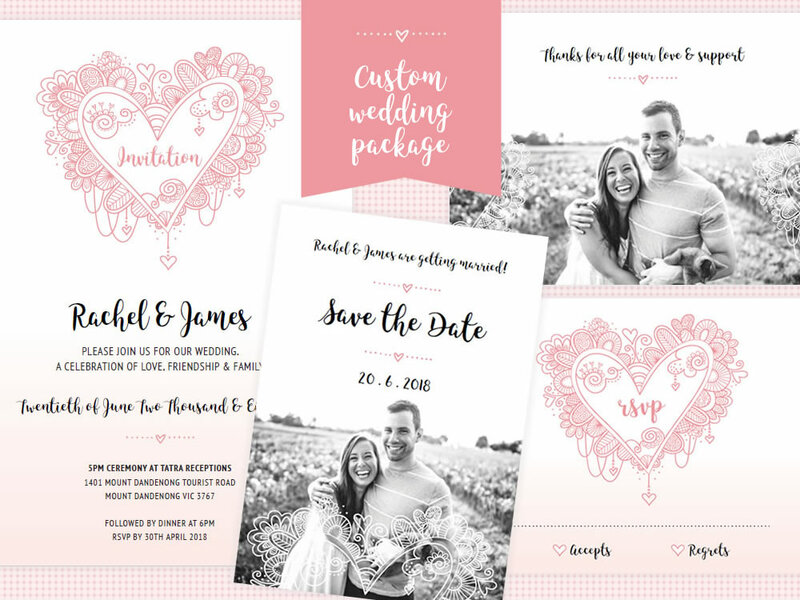 When you place your order please include all the event details, your preferred size and style and let me know if you would like a photo included in the design (this will need to be high quality to print well). I will contact you for further details before I start. You will receive your design within 3-5 working days and will have the option to make 2-3 revisions if required. 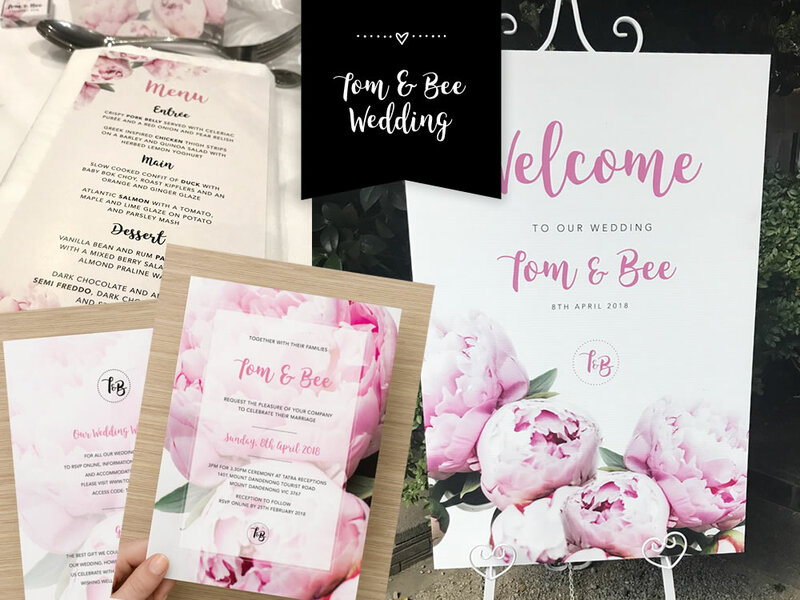 The finished artwork will then be emailed to you as a high quality full colour, 300dpi CMYK PDF file to the required dimensions with or without bleed. It will be suitable to print out on your own printer on good quality paper or you can take it to your local print shop (eg. Officeworks) or printer (eg. Vista Print). 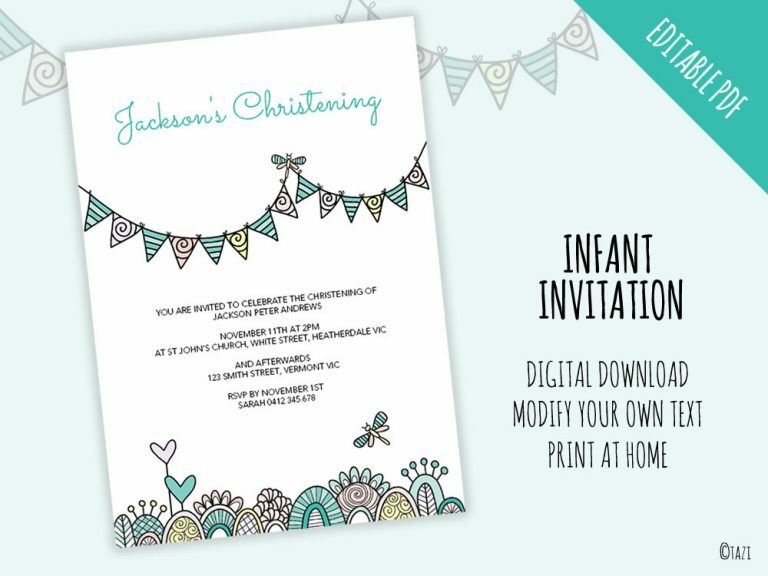 This will be a digital PDF file so you will not receive anything in the post, only via email. No physical product will be shipped and envelopes are not included.